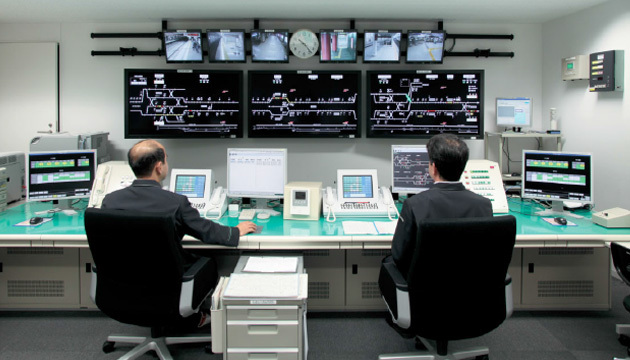 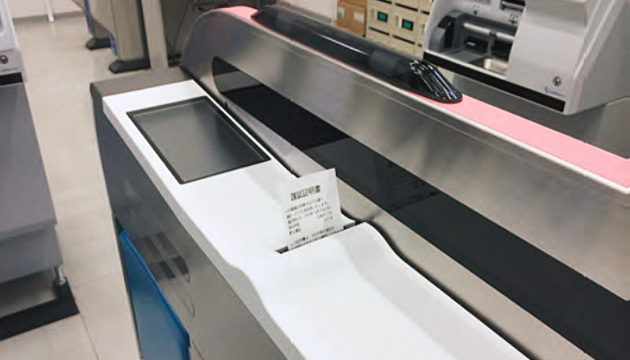 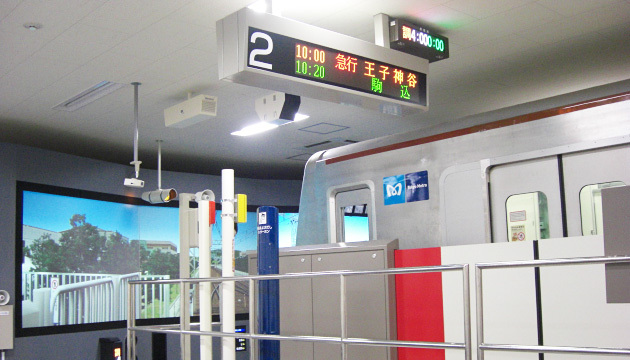 Nipppon Signal supports many railway companies in Japan. 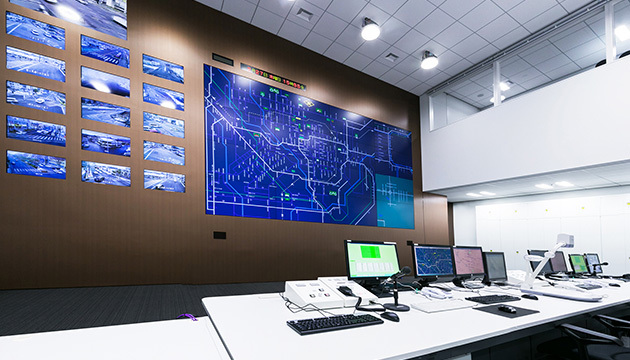 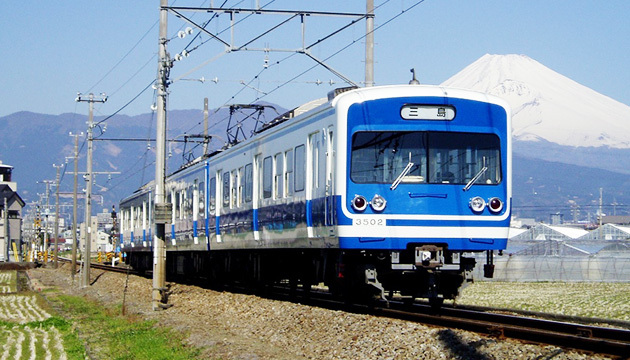 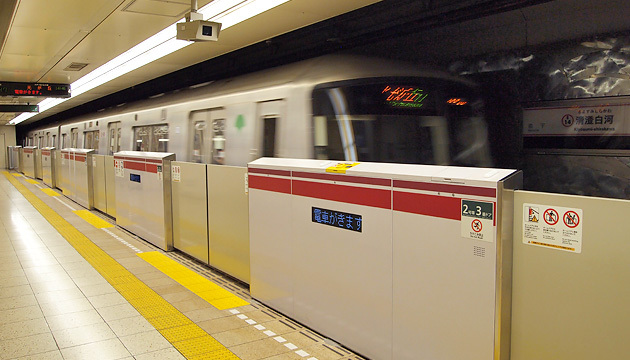 Our most reliable mobility system of Japan with sustainable technology is always supporting safe railway operations of Shinkansen, the highest speed level, Urban Metro and Major Private Railways, the highest traffic density in the world. 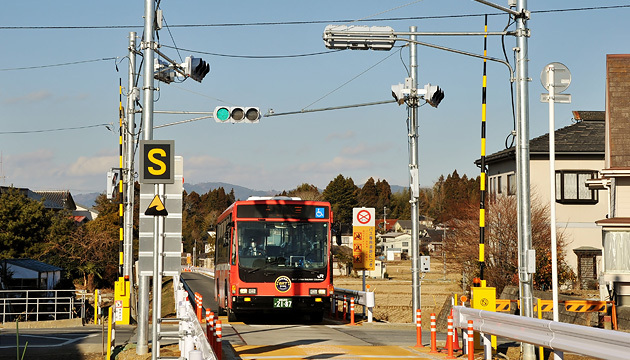 Nippon Signal provided Level Crossing system for JR-EAST Kesennuma Line. 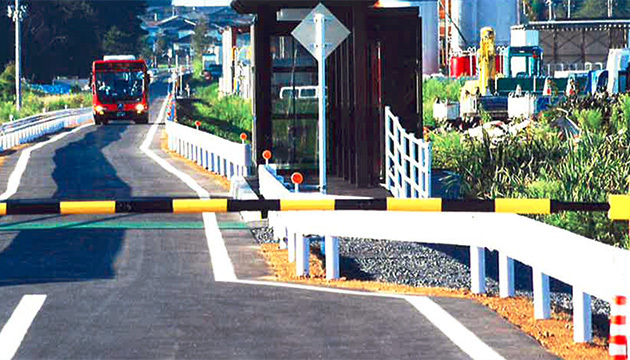 After Tsunami disaster, temporary opened by BRT (Bus Rapid Transit) in 2012. 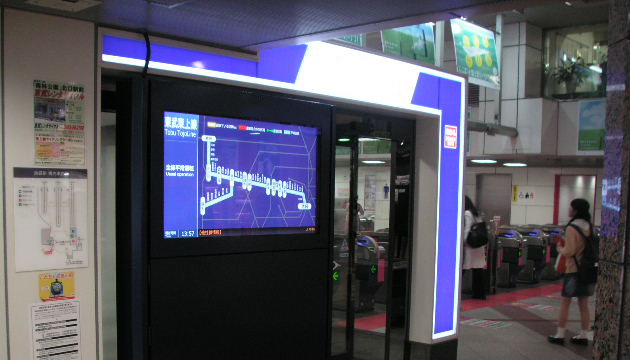 Route map display board with Operation and Delay information. 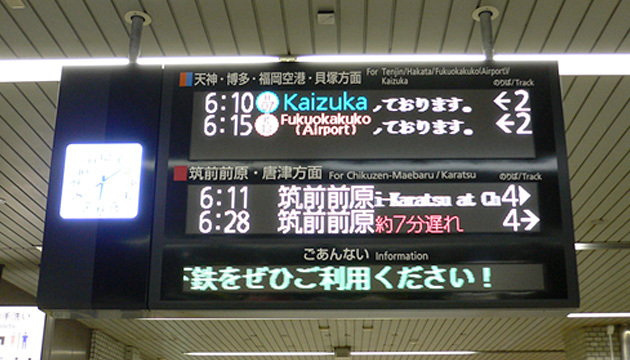 Voice guidance is also available and very easy to understand and friendly to passenger. 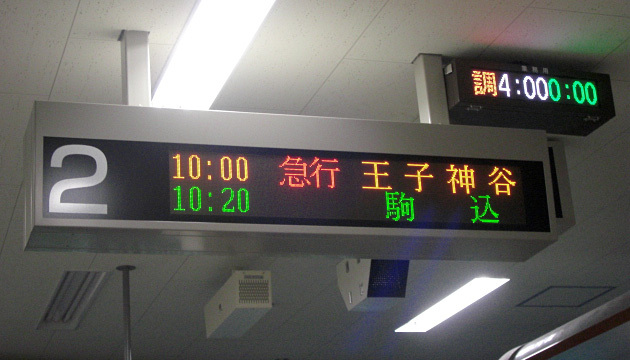 Multi color LED with multi information. 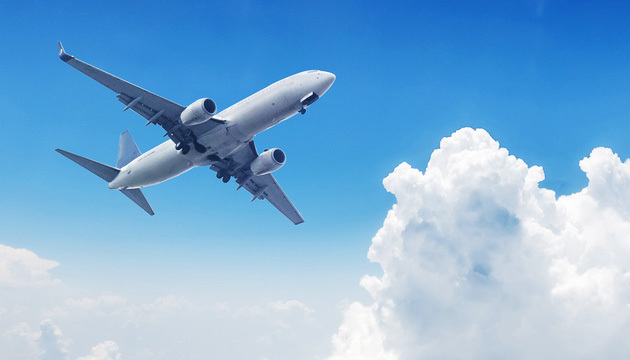 Voice guidance is also available and very easy to understand and friendly to foreign passenger. 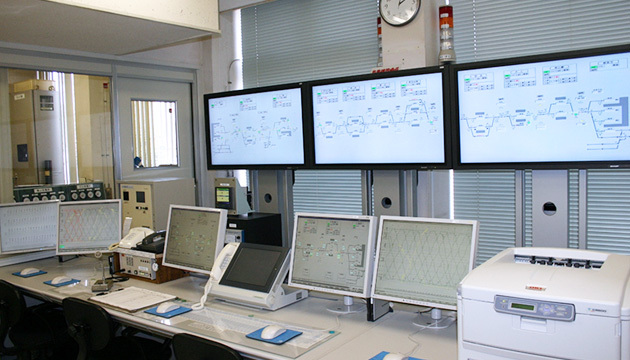 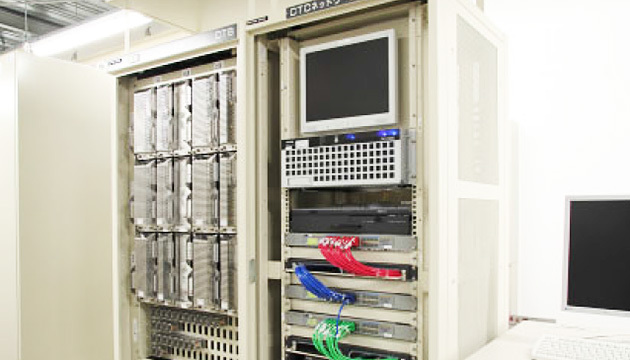 NS provided the first total AFC system in Japan (1971). 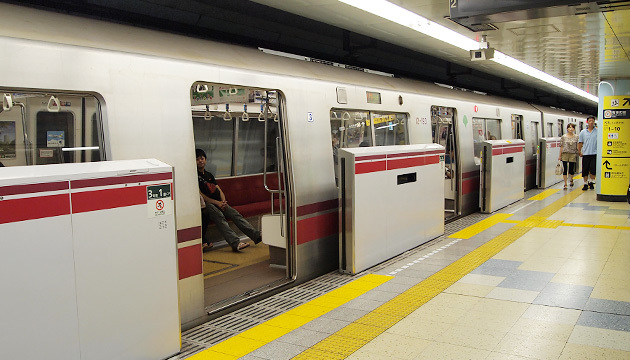 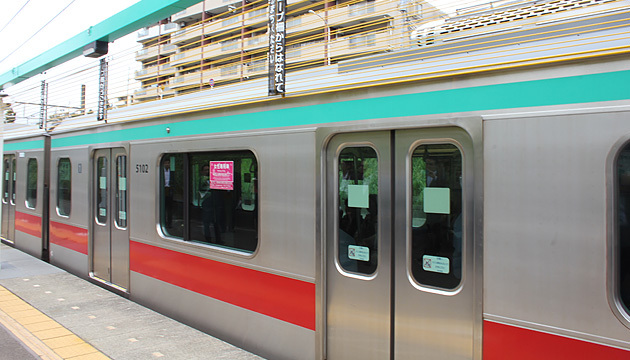 Many railaway companies use our Station Platform Safety Door system. 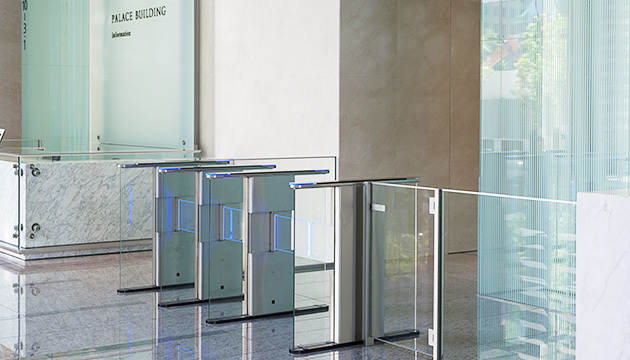 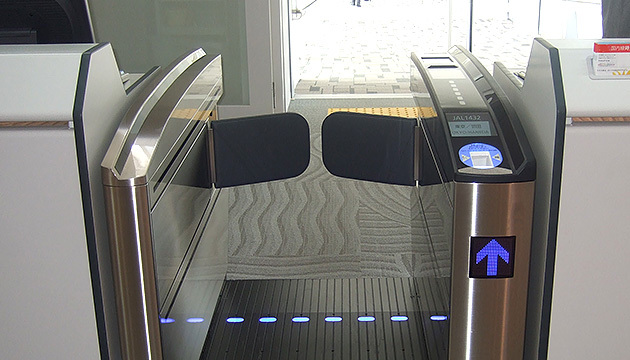 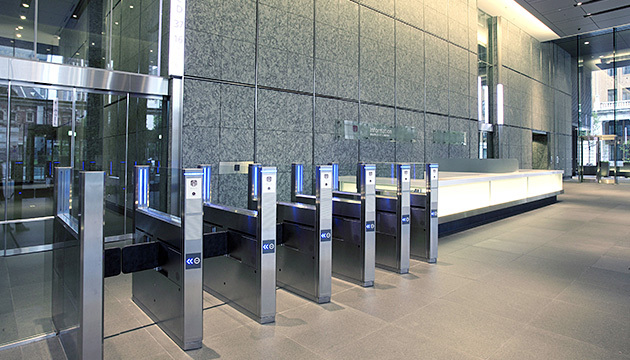 We also provide our Airport Automatic Passenger Gate system to Japan's major Airline. 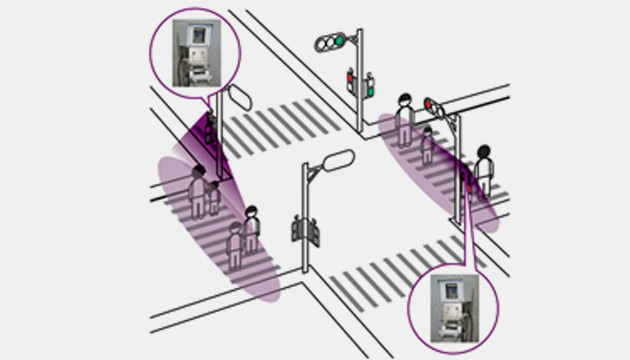 Nippon Signal supports Japan's National road traffic management. 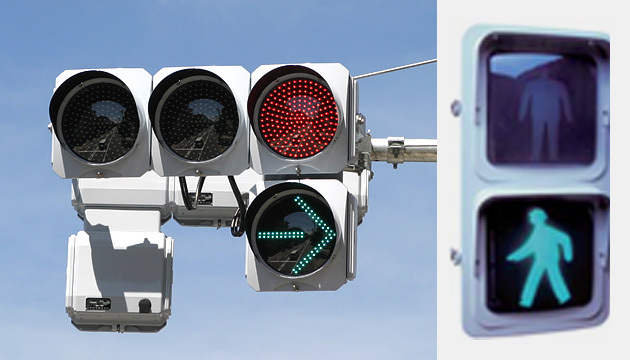 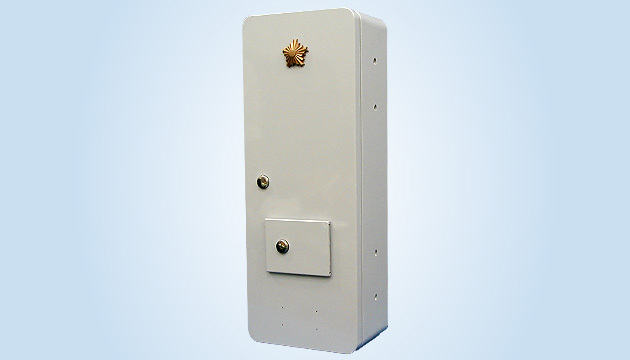 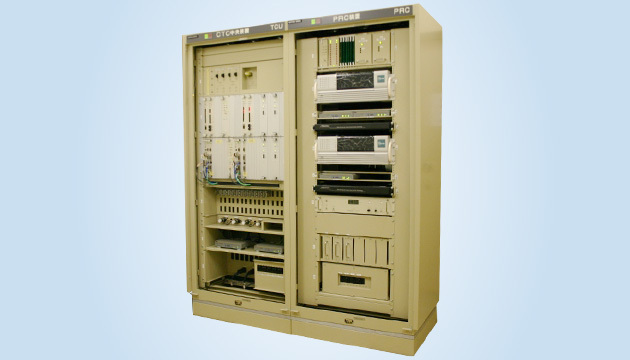 We provide Universal Traffic Management system, Local Controllers and LED traffic signal lights. 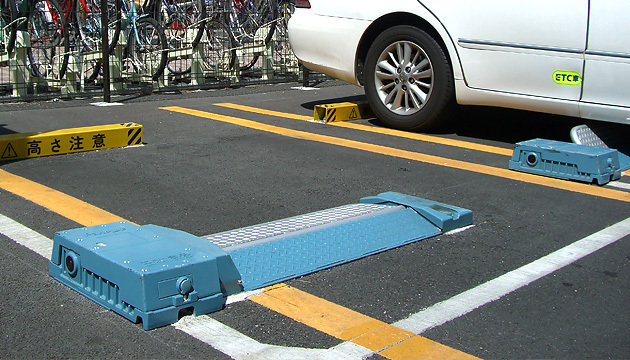 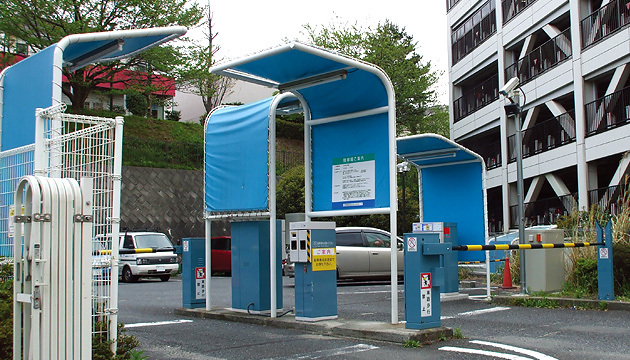 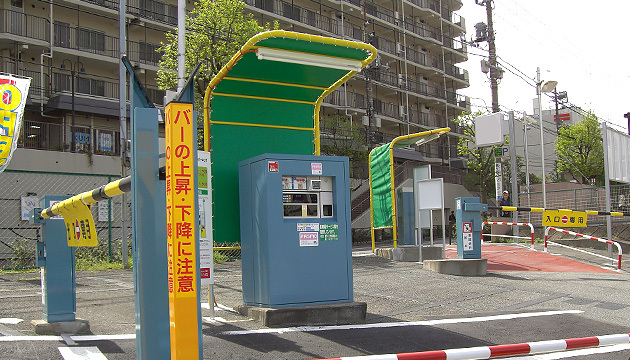 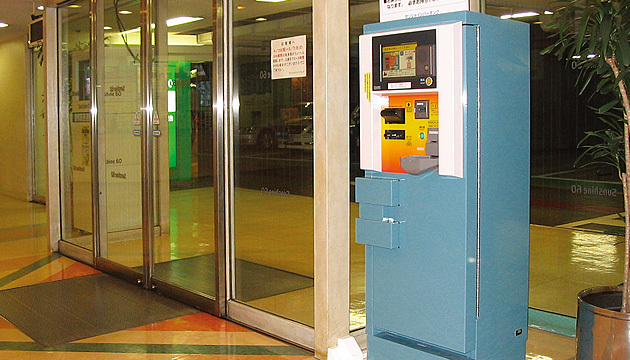 Nippon Signal's parking solution in Japan.